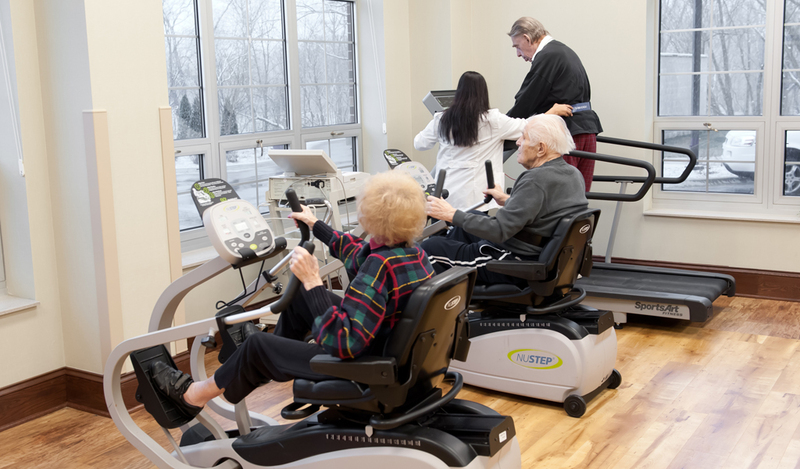 Generations at Regency’s Rehabilitation Care Program is a unique comprehensive program designed for individuals whose health has been temporarily interrupted due to an illness, injury, or recent operation. 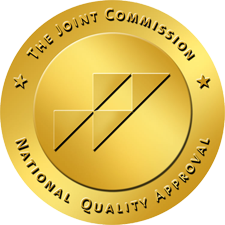 Our program is provided by experienced staff who focus on individualized needs as directed by each resident’s primary physician. Everyone works together as a team to help accelerate your recovery. 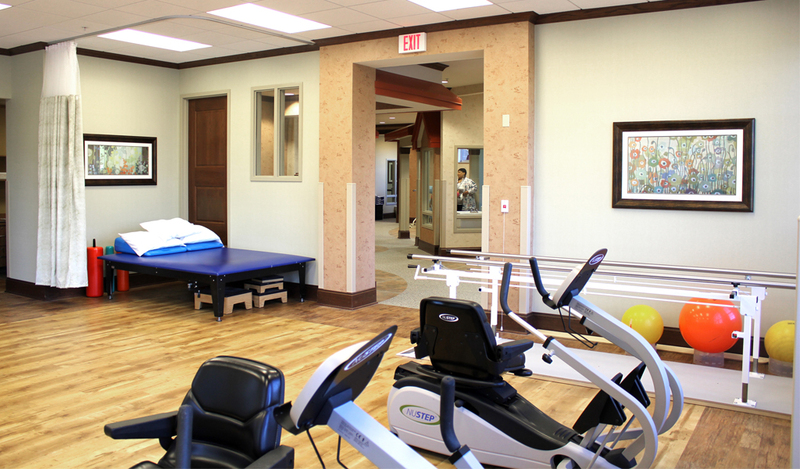 For example, our licensed Physical Therapist will help restore your strength and improve your functions of daily living. 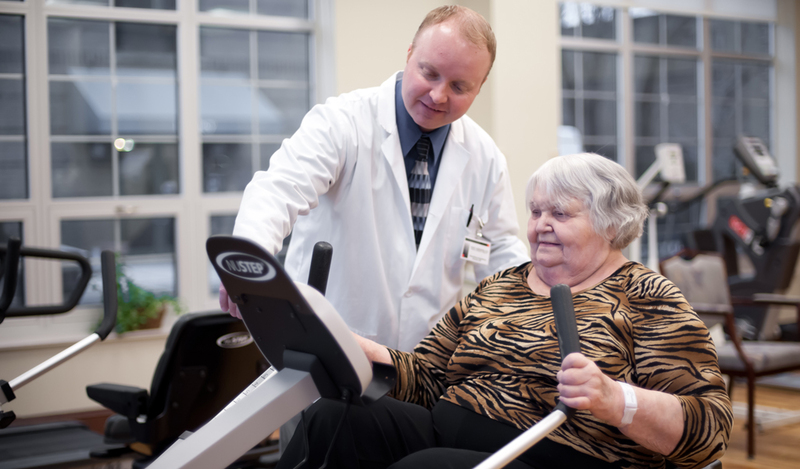 Our licensed Occupational Therapist will teach life skills to help promote your mobility, strength, and independence to perform routine daily tasks after an injury or an illness. And our licensed Speech Therapist will help recover your speaking and swallowing ability along with your communication skills. 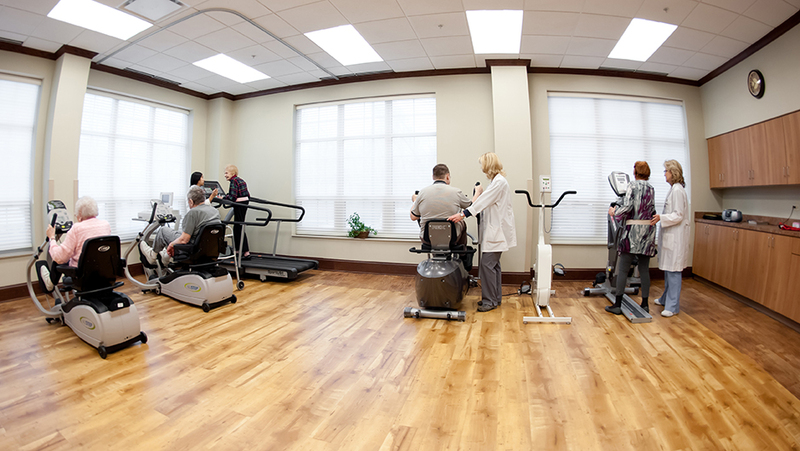 Generations at Regency’s short-term rehabilitation program is designed to help patients regain their maximum functional capacity. Our comprehensive approach to patient care and rehabilitation features services that not only meet the specific needs of each patient but also ensure the shortest stay possible!